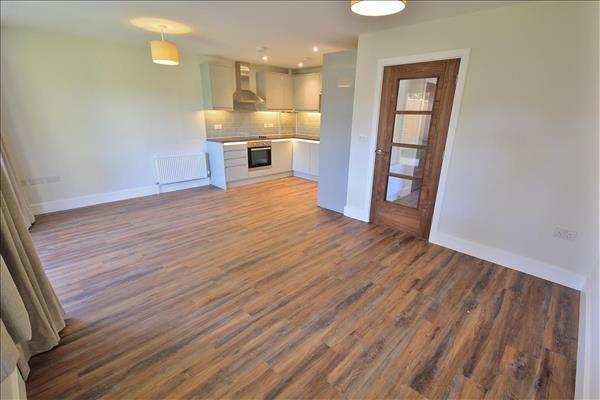 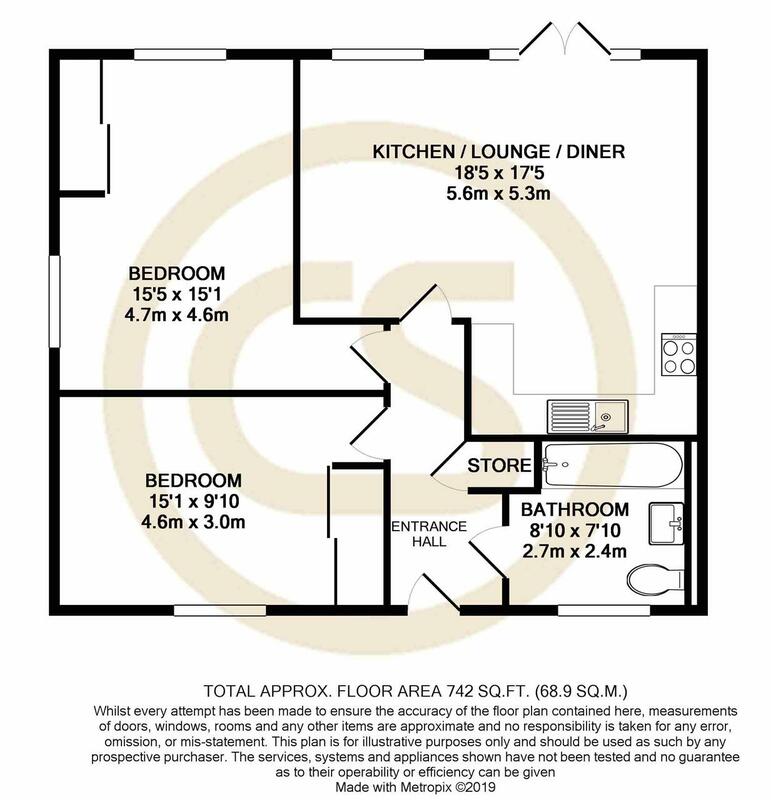 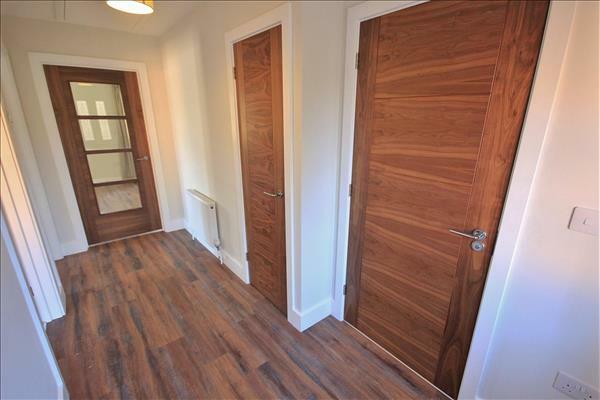 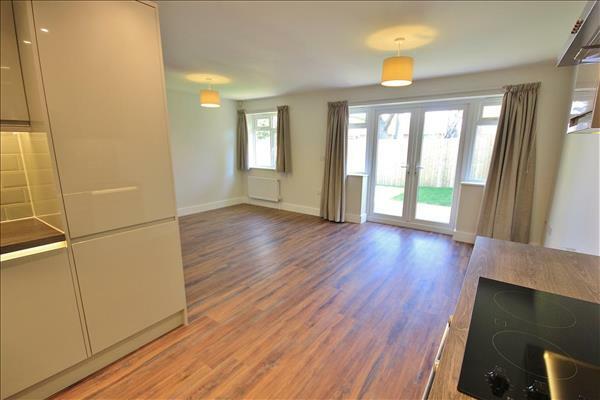 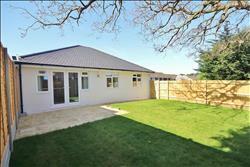 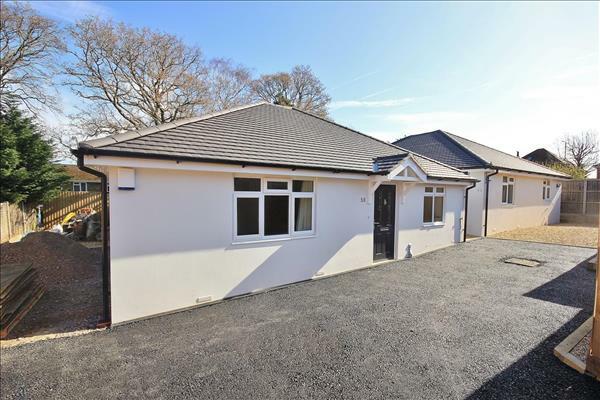 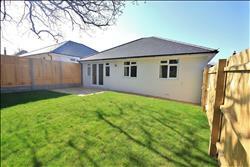 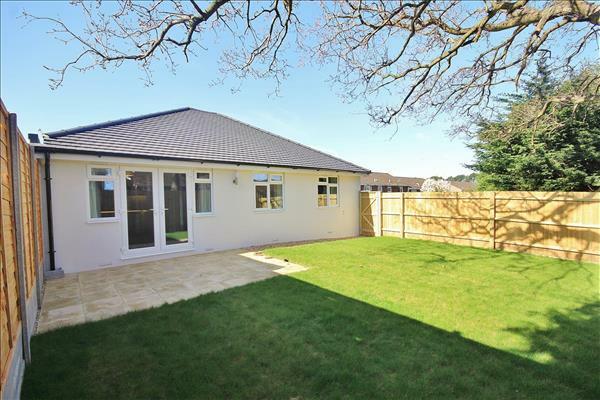 NEW BUILD DETACHED BUNGALOW - Available with HELP TO BUY is this newly constructed TWO BEDROOM detached bungalow. 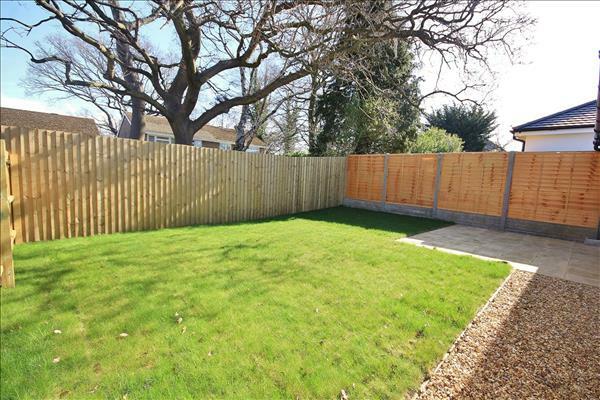 The property benefits an enclosed PRIVATE REAR GARDEN and OFF-ROAD PARKING for couple of vehicles. 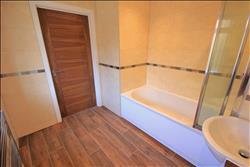 Accommodation comprises Entrance Hall with airing cupboard. 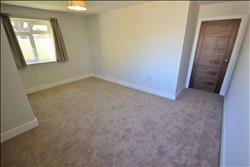 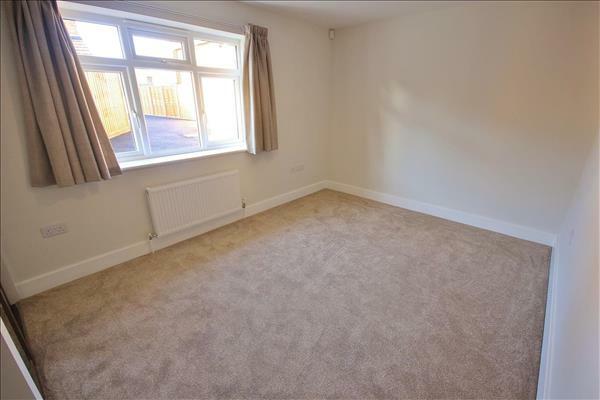 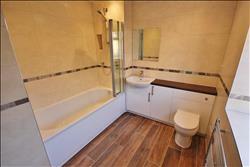 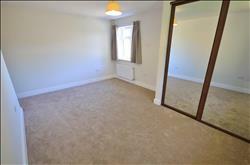 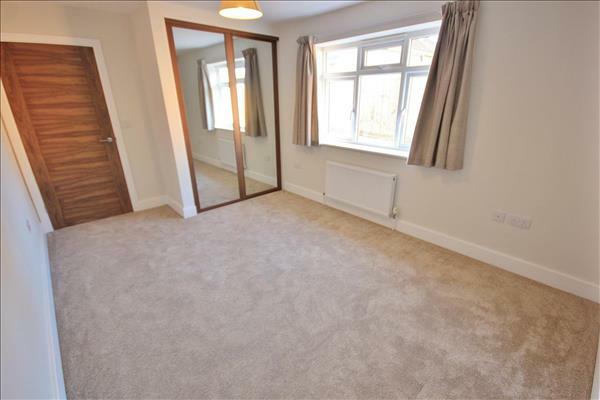 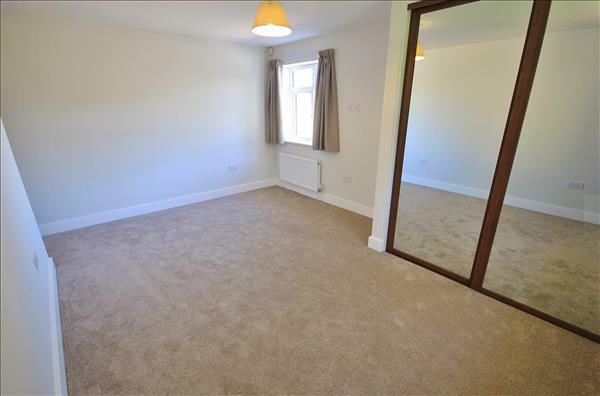 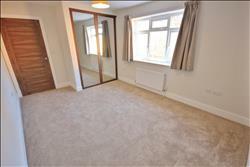 Both bedrooms are double rooms with fitted floor to ceiling wardrobes. 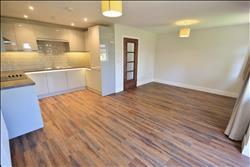 The OPEN PLAN Kitchen / Lounge / Dining Room gives access via 'French Doors' to the secluded rear garden. 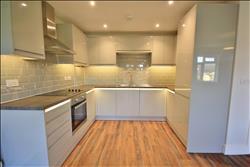 There is a kitchen benefits integrated appliances. Also accessed from the hall is a spacious separate bathroom with shower over bath, WC and wash hand basin with fitted vanity storage. 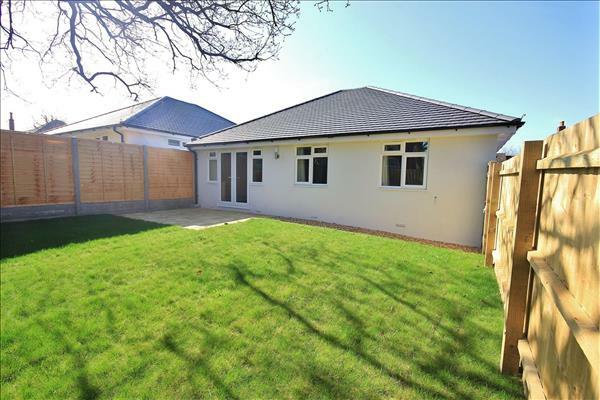 Outside the property is accessed via a shared drive giving access to two other new build bungalows on the development. There is OFF ROAD PARKING for a couple of vehicles to the side. 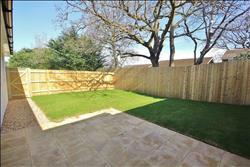 The main entrance offers outside lighting and there is gated side access to the secluded rear garden, mainly laid to lawn and enclosed with timber fencing and patio area.